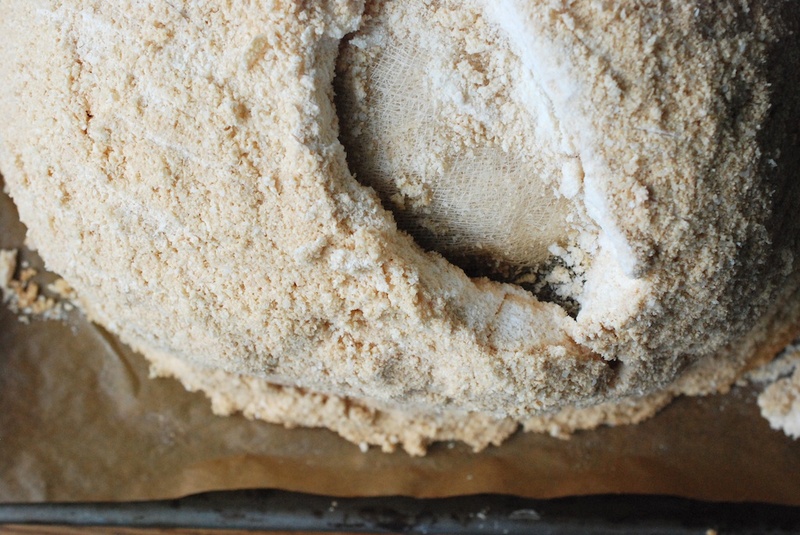 I’ve known for some time that baking whole fish in a salt crust is a super-duper prize idea: It’s easy, it’s dramatic, and best of all, it results in foolproofishly (get it?) soft, tender fish. It wasn’t until I offered to write a recipe for these lovely people that I began to realize the sheer possibilities of salt crusts. It’s really down to J. Kenji López-Alt, who knows what the fish fingers he’s talking about. His recipe series, The Food Lab, delves deeply into the chemistry of what makes a dish tick. He experiments with food from all possible angles, providing pictures along the way. In doing so, he illuminates the reasons why something works, and just as importantly, why something doesn’t work. I’ve learned a lot from this man. 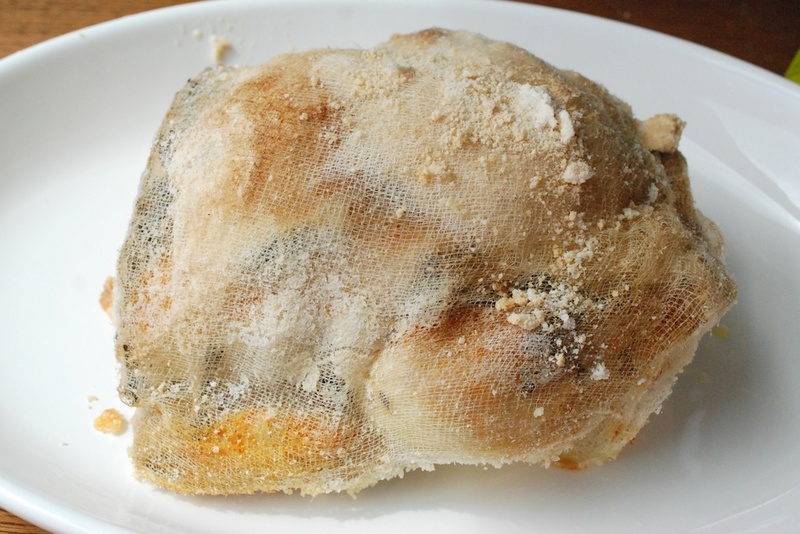 In perusing an article he wrote on salt crusts, I came across his recipe for salt-crust chicken. It just makes sense. 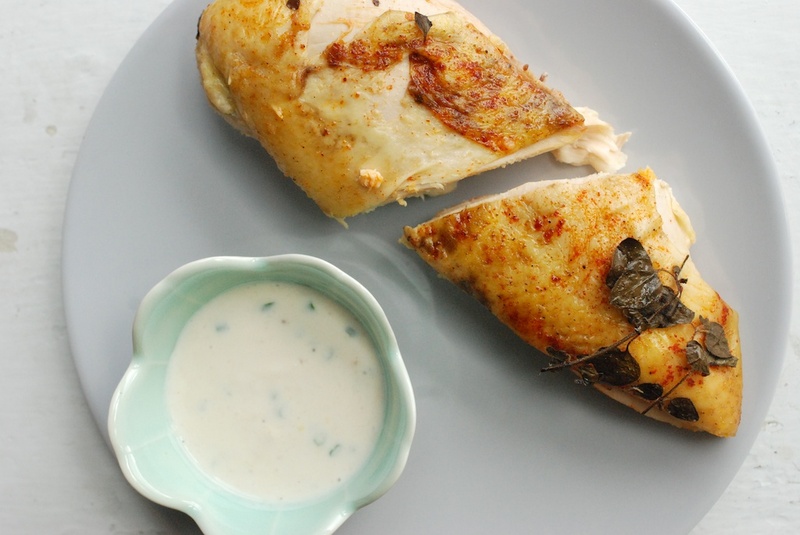 The salt traps moisture, and gently flavors the chicken in cooking. While you don’t achieve the crispy skin of a roasted chicken, you do come away with meat that’s impossibly soft and juicy, even the breast meat. You can basically use any herb/aromatic combination you like, so this preparation becomes endlessly adaptable as well. 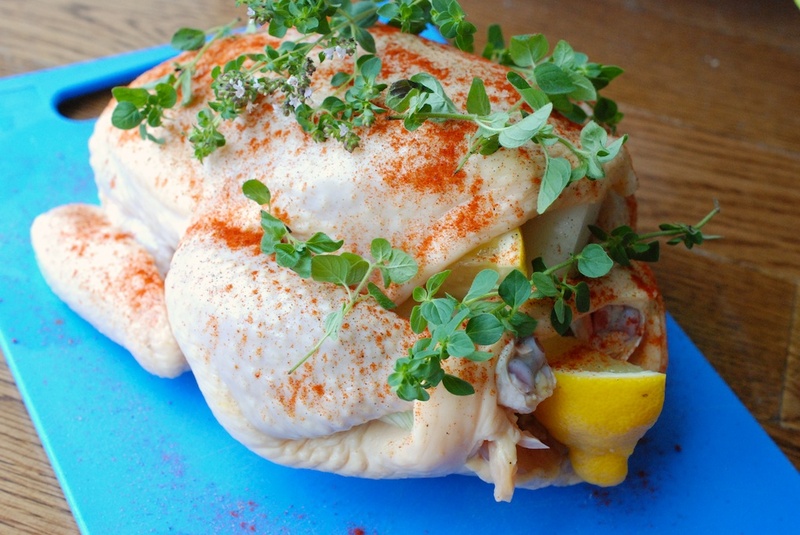 I always prefer cooking whole chicken (and fish) to buying it piecemeal at the grocery store. It’s less expensive, but also, you use every bit of the animal. (Save the bones for a stock.) Leftover chicken can be eaten in any number of ways; scroll to the bottom of the recipe for some ideas. The Frenchman deemed this dish very “chickeny”, which I’m choosing to see as a complement; food prepared simply, that tastes of itself. 1. Run the garlic clove through a microplane grater (or the smallest part of a cheese grater), right into a small bowl. Add the salt and pepper, and smoosh it into the garlic. 2. Chop up 2 tablespoons of the chives, and add it to the bowl. Zest the lemon right into the bowl, and add the lemon juice too. Add the Worcestershire sauce, and then give everything a quick stir. 4. Right before serving, stir in the last tablespoon of chives. Serve alongside the chicken. 1.Heat the oven to 400F. 2. 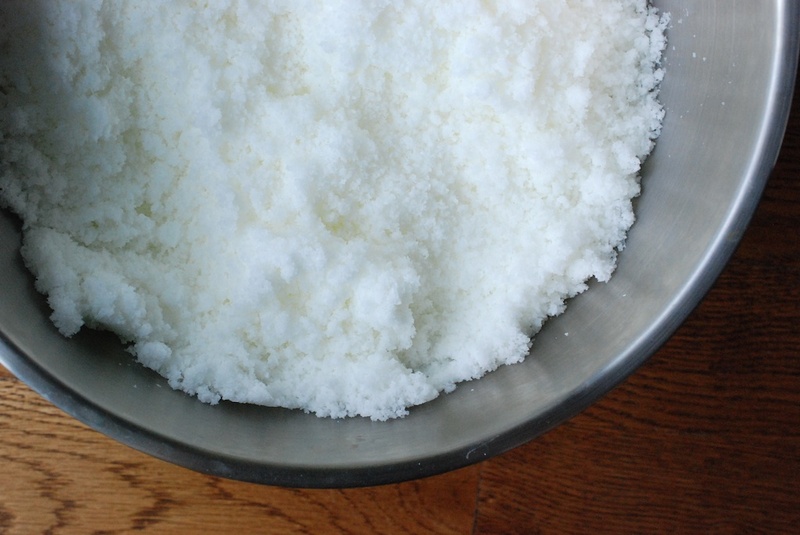 In a very large bowl, mix together the salt with the egg whites. My suggestion is to pour all the salt into the bowl, and then add the egg yolks 1/2 cup at a time. Use your hands to mix; you are looking for the texture of wet sand. 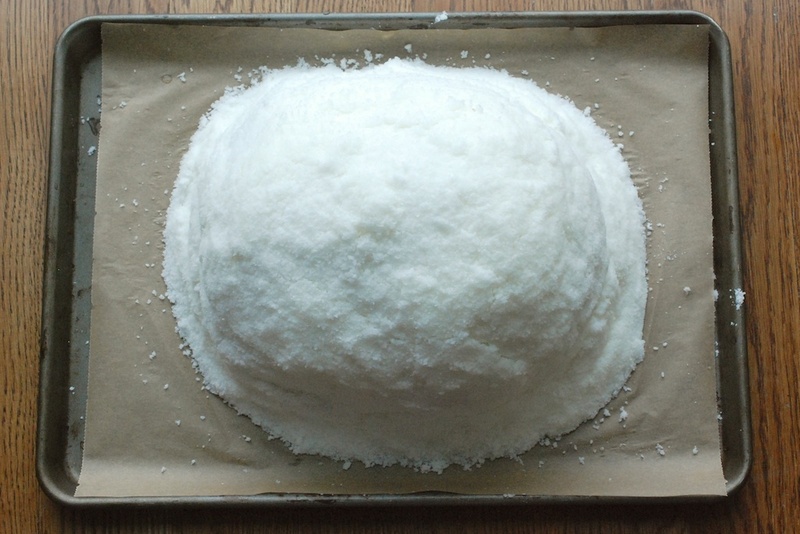 (Basically, you need the salt to be just wet enough to form a sealed casing around the chicken.) You can always adjust the salt:egg white ratio as you go. Set the bowl aside. 3. 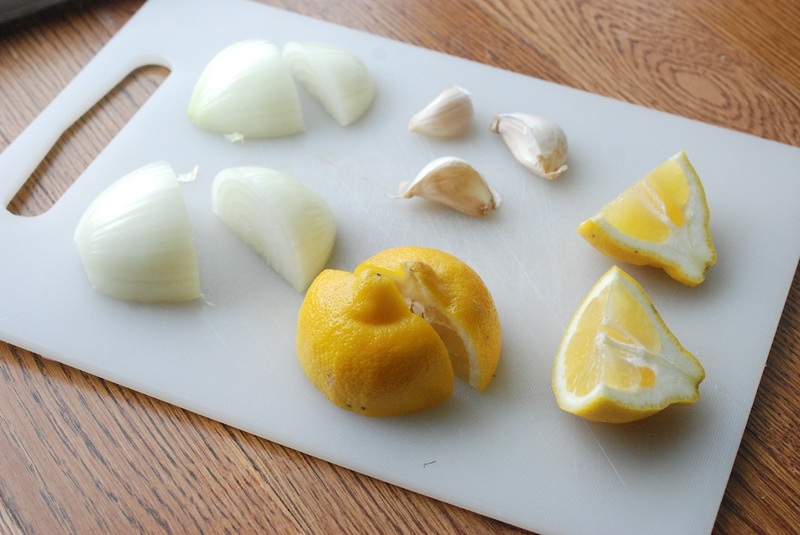 Cut the lemon into 4 even pieces. Peel and quarter the white onion. Separate 3 garlic cloves off a head of garlic. 5. 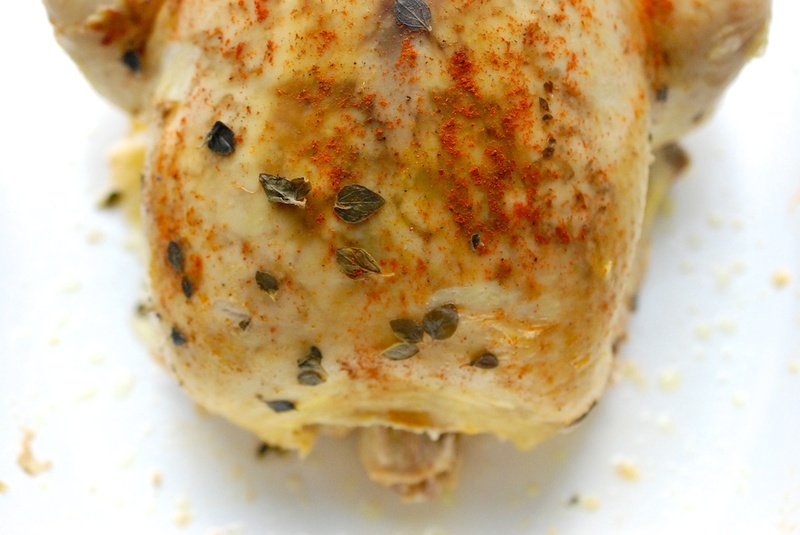 Sprinkle the paprika and the black pepper all over the outside of the chicken. 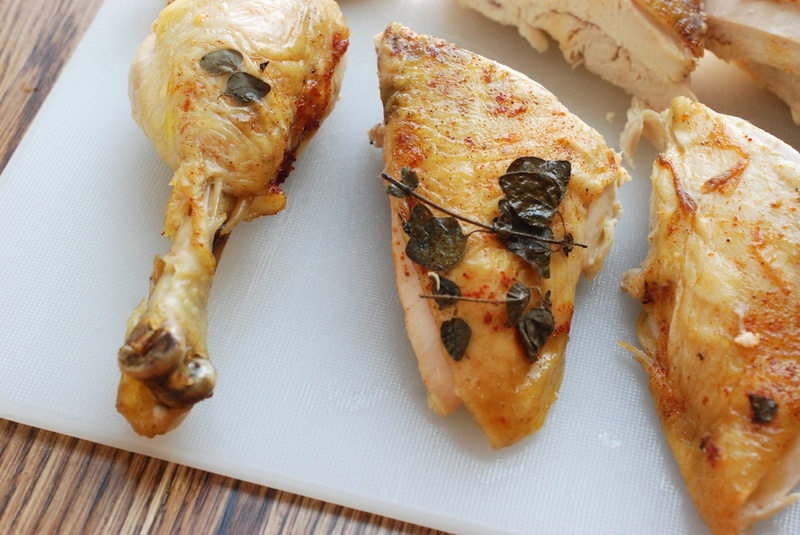 Lay the oregano all over the top of the chicken, as well as between the wing and leg joints. 6. Carefully wrap the chicken in cheese cloth. (I used two sheets, or 1 package of cheese cloth.) This will help keep the salt off the chicken skin, and prevent the skin from becoming too salty. 7. 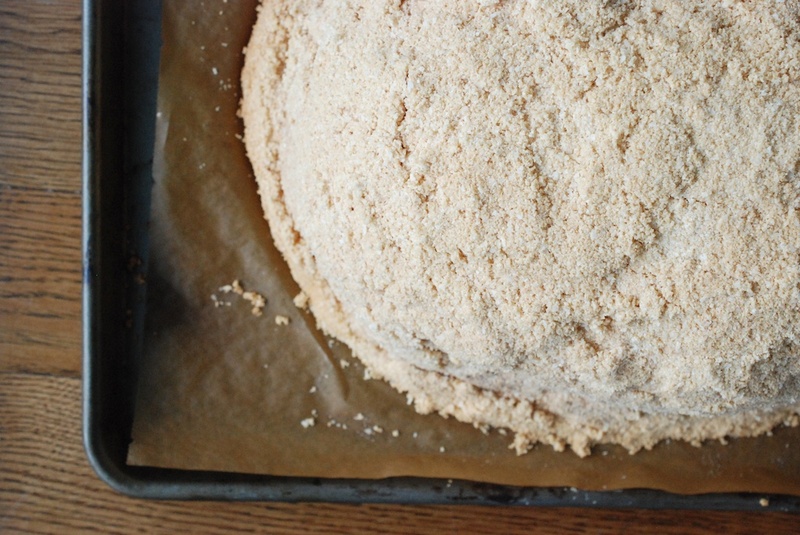 Lay a piece of parchment paper on a baking sheet. 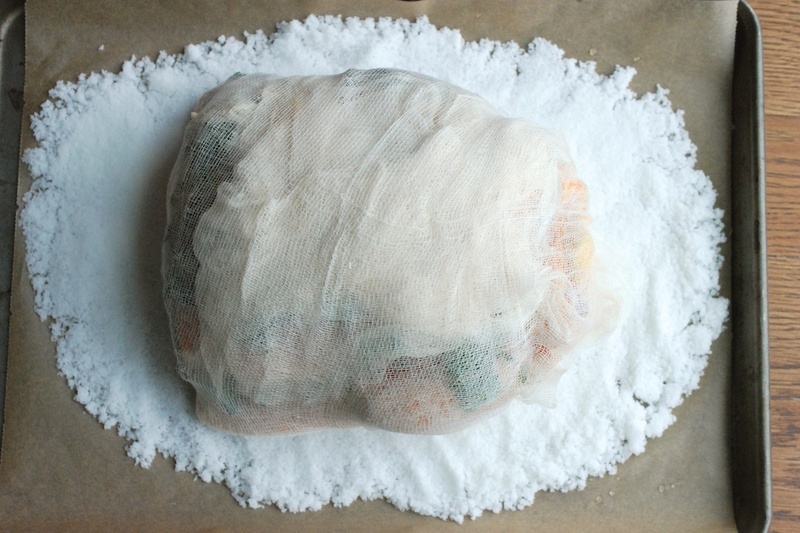 With your hands, spread an even layer of the wet salt mixture across the parchment paper, about 1/3″ high. The salt patch has to be just larger than the surface area of the chicken. 8. 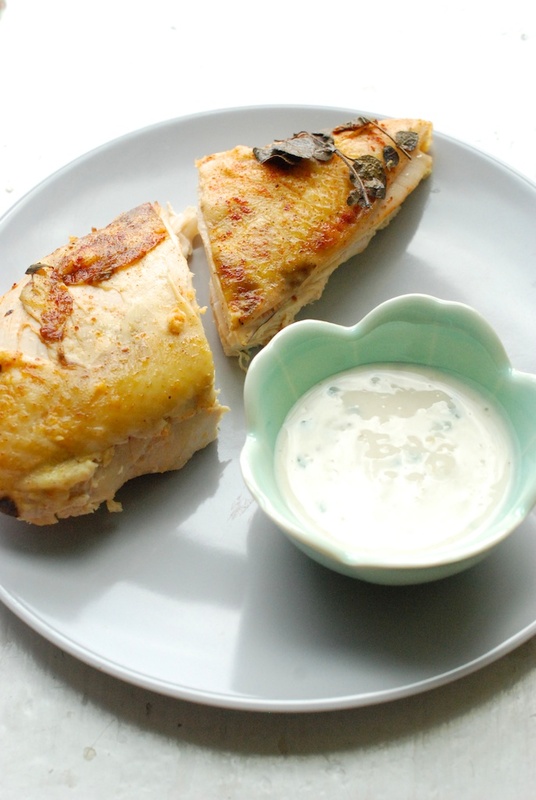 Place the cheese cloth-wrapped chicken down on the salt-spread parchment paper. Now pretend you’re at the beach making a sand castle: handful by handful, pile the salt on top of the chicken. You want to spread it evenly, so that you form a solid casing from which no air can escape. If you notice cracks, fill them in with wet salt. 9. 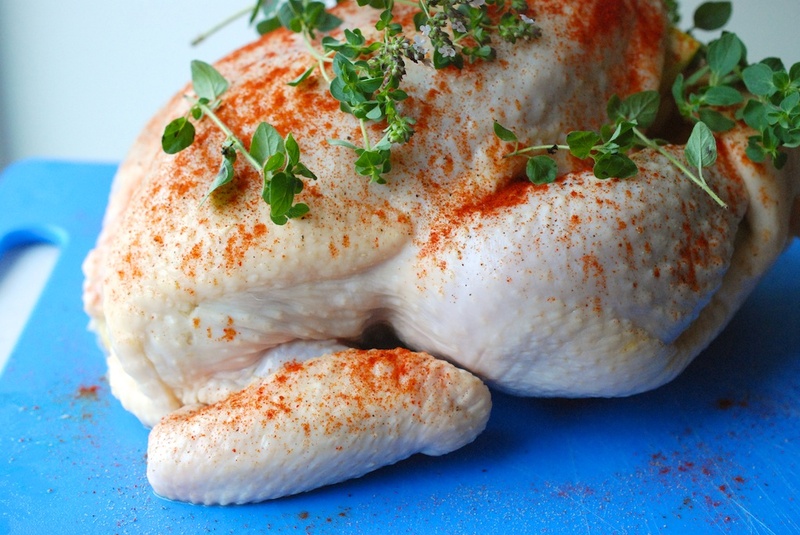 When the chicken is totally covered with salt, move it to the oven. I kept my 4.75 pound chicken in the oven for 1 hour and 45 minutes, although 1 hour and 30 minutes probably would have sufficed. The salt crust will turn golden brown by the end of cooking. The most accurate way to know if your chicken is done or not is to insert a meat thermometer into the leg. I won’t lie–it takes a little effort to poke the thermometer through the hardened salt crust. You are golden if the temperature registers 160F, which should raise to 165F if you let the chicken rest out of the oven for a few minutes. Regardless, let the chicken rest for 10-15 minutes before you attempt to pull off the crust. 10. Removing the crust: I suggest laying the baking sheet in the sink, if you can. This way, as you cut, wayward salt will stay in the sink, instead of flying all over your kitchen floor. 11. I find it’s easiest to use a serrated knife to cut unto the salt crust. Cut until you just break through to the center (be careful not to cut the chicken). From there, you can pull the salt off in pieces with your hands. 5. 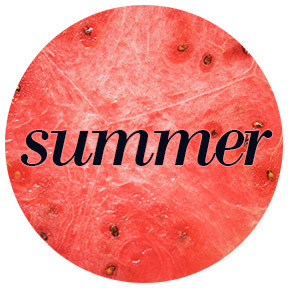 Sliced in a sandwich: baguette and roasted peppers; butter and cucumber; honey mustard and pears; tzatziki and tomatoes; or cranberry jam and arugula. I can’t wait to try this! 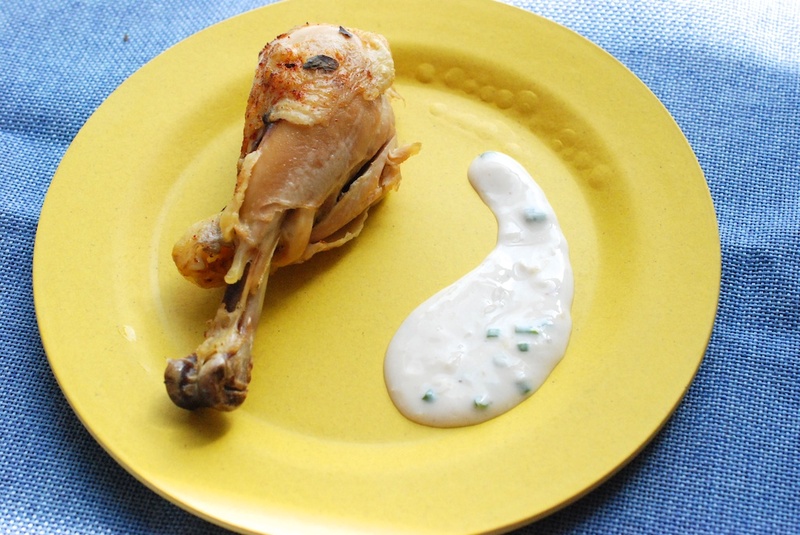 Also, I love the picture of the chicken freshly covered in salt an unnatural amount. I want to become one with it.